The term maxillofacial refers to anything relating to the face, more specifically the jaw. The area of maxillofacial prosthetics is typically reserved for helping patients who are suffering from deformities or disabilities due to trauma, birth defects, injury, or disease. 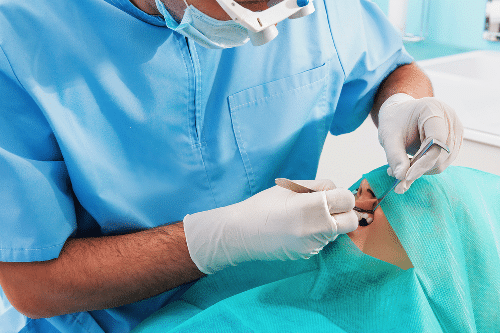 It is not uncommon for patients to lose tissue, bone, or oral functions as a result, so the team at Advanced Dental Arts works with some of the finest maxillofacial prosthodontists available in Tampa Bay to ensure we provide our patients with expert level care and attention. Dental prosthetics like implants and bridges can be a great way for patients who have lost teeth to regain that confidence again. Similarly, maxillofacial prosthetics are an excellent option for patients who are suffering from anatomical and congenital defects in the jaw and around the mouth. Essentially, maxillofacial prosthesis is dedicated to helping patients restore or replace those defects. In many cases, patients are not able to comfortably speak, chew, swallow, or even smile, which can greatly affect their overall quality of life. At Advanced Dental Arts, we simply want to help every patient achieve the luxury of being able to enjoy their favorite food or share a laugh with a friend. The prosthetics can be either intraoral (inside the mouth) or extraoral (outside the mouth). 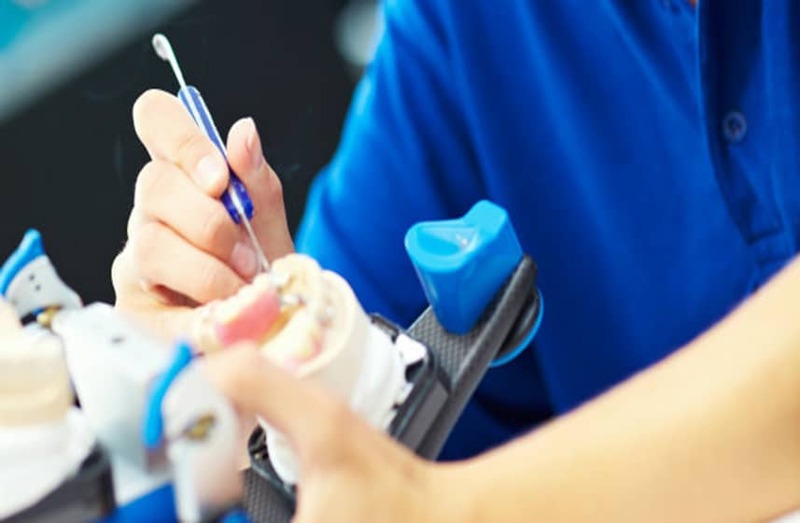 Intraoral prosthetics can rectify issues with the mandible, tongue, palate, jaw tissues or other areas within the mouth. Extraoral prosthetics are meant to correct issues that are present in the head or neck. What Can Be Expected From Maxillofacial Prosthetics? Prosthetics are made to fit each patient’s unique needs and requirements, so no two cases will be identical. The first step involves scheduling an individualized consultation with Dr. Susana Kulangara so can analyze each patient’s situation and figure out the most ideal course of action. The process of having prosthetics made and secured can often take time and surgery may be required depending on the case. The team at Advanced Dental Arts understands this and does everything in their power to provided comfortability and security for each of our clients. Despite the procedures or treatments necessary, most patients who have one or more maxillofacial prosthetics report they can utilize their oral functions more comfortably. In many cases, it can help patients feel confident in their own skin and allow certain movements or activities they may not have been able to enjoy before.